These arguments are the equal and opposite of the arguments covered in H. LVT would [allow the government to] raise too much revenue. Surely they can't both be correct? The claim that "Everybody will cram into the smallest houses, so not much tax will be collected" also sits uneasily with the claim that Landlords will pass on all the tax to their tenants. Again, the two arguments cancel out. Broadly speaking, we would expect gross rents to increase by the amount of the reduction in the tax on earnings. Thus illustrating that a £ for £ shift from taxing earnings to taxing the rental value of land is perfectly feasible and plausible. 1. "LVT will never raise enough money to pay for all government spending"
2. "LVT will never raise enough revenue to replace all taxes"
In the short term, no, but so what? The simple fact is that the total site-only rental value or site premiums of UK residential land is currently about £200 billion a year, with another £50 billion for commercial land and buildings (the rental value of farmland is negligible compared to these). Explanation and calculations here. Taxed at 100%, that would raise £250 billion. For a start, we could use £90 billion of that to replace existing taxes on land and buildings (council tax, business rates, SDTL, Inheritance Tax, capital gains tax, the ATED charge etc) net of subsidies (housing benefit for private landlords, farmland subsidies etc). This leaves £160 billion which we could use to reduce the most damaging taxes, i.e. 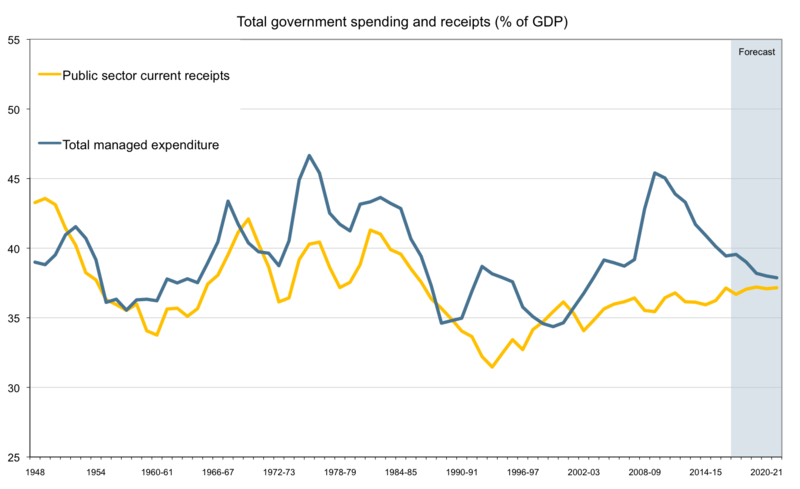 VAT and National Insurance, which are forecast to raise £250 billion in 2017-18 (ignoring Employer's NIC on public sector wages and VAT on petrol/diesel) by two-thirds. So VAT would be 7%, Employee's NIC 4% and Employer's NIC 4.6%. That must be worth considering, must it not? b. rental values will increase, meaning that LVT revenues will increase, meaning that we can then make inroads into reducing the basic rate of income tax etc. 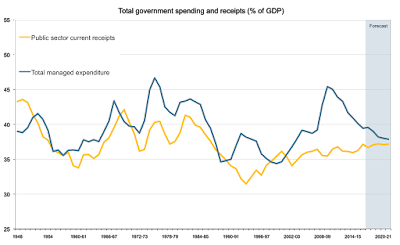 We know for a fact that rents are a function of people's net disposable incomes after tax, so if taxes on income are reduced, rental values (and hence the tax base for LVT) will go up, probably £ for £. We can illustrate this quite simply by comparing the square metre cost of apartments in Nice and Monte Carlo, two towns on the south coast of France which are very similar in most respects. The only big difference is that Nice is in France with very high rates of income tax and Monte Carlo is a little tax haven with very low rates of income tax. So the average selling price of an apartment in Nice (City Centre) is €4,500/sq metre and the average selling price in Monte Carlo is nearly ten times as much, €39,000 per square metre. That extra €3 million you would pay for an apartment in Nice is merely the amount which very high earners are prepared to pay in exchange for not having to pay high taxes on their incomes if they lived elsewhere in Europe. 2b. "Why focus on one narrow asset class? Taxes should be broad-based." a) For LVT purposes, land is not an "asset" let alone an "asset class" or a "capital asset". The tax is levied on the annual rental value of land/locations", i.e. the sum total of wealth which flows from the whole productive sector to landowners, homeowners, banks, landlords, land speculators etc. So the source of LVT is very broad-based indeed. b) Clearly, it would be silly to try and raise a disproportionate amount of tax from any one "asset class" (cash, buildings, jewellery, works of art, plant and machinery or share prices); from any one particular kind of land use (residential, commercial or agricultural/extractive); or from any one particular kind of economic activity (manufacturing or services or any sub-division thereof). c) The worst taxes are things like VAT, a flat percent of turnover of non-favoured productive industries which allow high-margin industries to thrive but condemn low-margin ones to oblivion, and the more "targeted" a tax is, the more distortions it causes (the same goes for "targeted" tax breaks and subsidies). So "broad based" is clearly good - it's just that the Homeys don't like it when they are included in that "broad base", despite the fact that owner-occupiers create two-thirds of tall wealth, pay two-thirds of all the taxes and occupy two-thirds of all the land - regardless of how the tax system is designed. d) Land rents are derived from all the activities of the productive sector, and are that part of any industry's income which is not necessary to sustain that industry, they are pure surplus (or the price a retailer pays for having a monopoly position on the High Street). So the least-bad tax on farming is a tax on that extra income (revenue minus costs and the value of the farmer's own labour) which would otherwise go into rent or higher land prices (on average, about £20 per acre). And the least-bad tax on retail is that element of profits which would go into rents. Manufacturing businesses are happy do make do with marginal and out-of-town sites (they need more physical space but central locations are not so important - they need access to stuff like motorway junctions and railway sidings which make places a no-no for residential use) so the tax collected from manufacturing would be minimal. Etc etc. e) And we all have to live somewhere. The least-bad tax on earned income is a tax on that element of people's income which is paid as rent or mortgage repayments (which for an average household is the excess of income over the cost of the "basic minimum" standard of living and for higher earning households is "conspicuous consumption"), but unlike income tax (where you get nothing in return for paying it), the LVT is taken out of/included in the rent and when you pay LVT/rent, you get something in return (somewhere to live). f) In urban areas (which is where 95% of land rents arise), these land uses are are all intermingled. It could be retail or services at pavement level with offices on the first floor and flats up above, with a car repair workshop in the alley behind. The rental value is fairly constant, it does not matter what that shop sells or what services are provided, it does not matter whether the offices are used by a financial adviser, physiotherapist or fortune teller. And it does not matter how the residents above earn their living or whether the car repair workshop specialises in second cars or tuning brand new Maseratis. g) All of these uses compete. If people want to buy mobile phones instead of CDs, then the CD shop shuts down and is replaced with a mobile phone shop (or the canny CD retailer starts selling mobile phones on the side). The flats will be occupied by the people who work in the most profitable local industries, they might lose their job in the CD shop and be taken on by the mobile phone shop. Etcetera. h) Occupiers who have to pay rent will always be the people who are best able to capitalise on the opportunities offered by that location or who can earn most by working within commuting distance of that location. So making people pay rent is not in itself a bad thing (price allocation is the best kind of allocation); where it goes wrong is allowing a privileged class to collect those rents rather than pooling them for the common good. So as we see, land is not a narrow "asset class" and land rents themselves are a very broad-based and inherently stable stream of revenue/flow of wealth, which can be taxed with impunity. NB, a slightly different version of this article is at the LVTC site. 3. "Everybody will cram into the smallest houses, so not much tax will be collected"
a) No they won't, because for most people there is little incentive to downsizing. 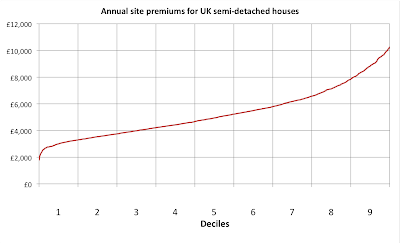 How many people in the ninth decile would really want to trade down to the eighth, merely to save £2,000 a year? 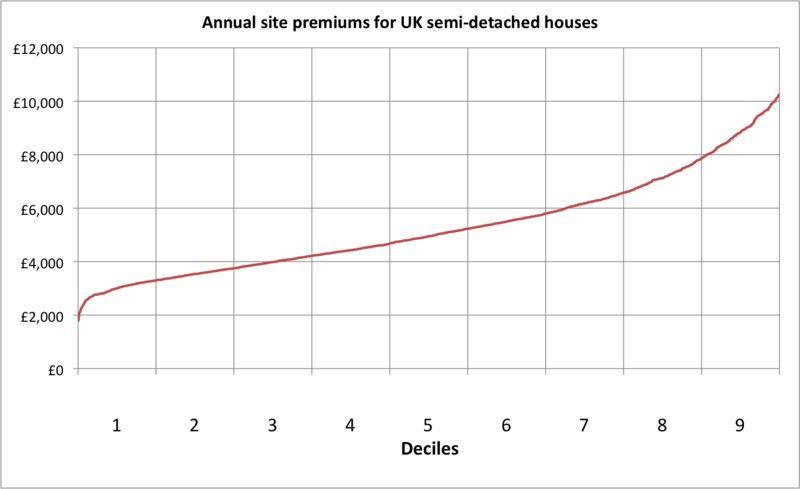 How many in the eighth decile would want to trade down to the seventh in order to save £1,000 a year? No more than would be willing and able to trade up, providing house prices adjusted down accordingly, and by definition they would. And by definition, those people in the ninth decile could already be saving themselves £2,000 a year if they sold their homes worth currently £260,000-plus and bought a house in the eighth decile costing £210,000-plus, because that would knock £2,000 off their mortgage payments (or rent). 4. "Rich people will avoid the tax by trading down or moving abroad "
a) People who spout this do not understand how rich people behave. The argument is about as plausible as saying "If private schools start charging £10,000 or £20,000 per pupil per year, then the top 7% who currently send their children to private school will send them to free state schools instead." b) Clearly, high earners won't move abroad, because as the French 75% income tax experiment demonstrated, what high income people are most sensitive to is income tax rates; with a flat income tax of 20%/40% and houses which have fallen in price to compensate them for any LVT thereon, they'd all be flocking to our shores. Some even argue that even though UK income tax rates would be low, UK high earners would earn their money in the UK and then live abroad to avoid the LVT. Well, that makes them resident and thus liable to pay income tax somewhere else, so they would lose on the income tax side and gain nothing on the LVT side, because if instead of buying a cheap UK home with LVT on it, they would have to buy a more expensive home elsewhere with lower LVT on it, so best case they break even on the 'housing costs' side. That part is easily dealt with. c) And what do people like talking about? They'd love to talk about how much they earn, but for some reason that is taboo, but it is perfectly acceptable to complain bitterly about how much tax you pay (from which the astute listener can work backwards and work out what the complainant earns). So people use conspicuous consumption ("spending money you don't have on things you don't need to impress people you don't like") to drop hints as to how much they earn. And people also just love showing off about how much their house is worth. So think about it - it would be the winning card at keeping-up-with-the-Joneses poker at dinner parties: high earners can "complain" about the amount of LVT they have to pay, thus subtly signalling that they've got shed loads of money; that their house is worth a lot; and giving them the satisfaction of whining about how greedy the government is and/or the opportunity to show how generous they are in paying so much into the system for schools and hospitals. 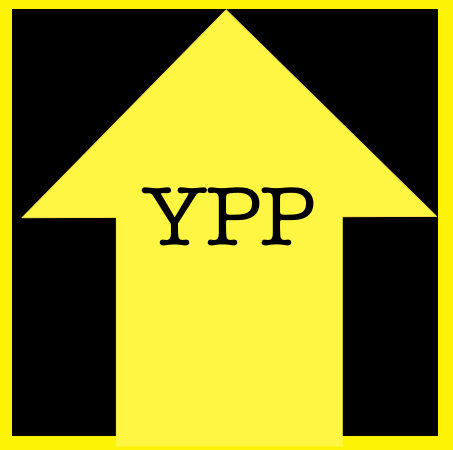 d) Yes, there will be a lot of down-sizing, up-sizing and right-sizing generally in the first couple of years, but by and large, people will be swapping places, there is no reason to assume an overall downward shift. That leaves us with the people who live in the top decile. Where are they going to go? We know that there are enough people happy to pay rents of from £15,000 up to £100,000s a year, you only have to look on Rightmove or Zoopla. And there are others prepared to commit millions to buying a house, this is conspicuous consumption at its best. How many of them would really want to lose face with their peers by admitting that they can't afford it? e) Just to fill in the gaps, let us now return to our Poor Widows In Mansions. According to arch-Home-Owner-Ists the Centre for Policy Studies, only 15% of high value London homes have been owned by the same person for more than twenty years, so the actual number of Poor Widows is no more than 10,000 or 20,000. Perhaps LVT would give them the nudge to cash in and sell up and buy a smaller flat closer to their no doubt equally poor offspring who will have bee priced out of the prime central London market decades ago? And for every Poor Widow who moves out, there will be at least one high earner, oligarch, oil sheikh, foreign kleptocrat or French tax exile willing to move in and pay the tax out of petty cash. 5. "The best way to tax rich people is higher rate income tax or taxes on luxuries"
Opponents of LVT are missing the point. LVT is not about getting more tax from wealthy people or higher earners, it is about collecting tax from land values instead of earnings and output. There are plenty of high earners who will end up paying less tax after an LVT shift! Even if that were the aim, 40% income tax is near the top of the Laffer curve and taxing land values is far better; at the very top end, increases in income tax rates depress rental values and hence LVT receipts anyway. And here the argument goes full circle. Not only are "luxuries" difficult to define but any tax thereon is ultimately a tax on the people who provide them. A film star or a celebrity footballer wedding or birthday party "costing" £150,000 may superficially seem like wild extravagance and hence a luxury, but that £150,000 ends up in the pockets of all the dozens of caterers, waitresses, flower arrangers, taxi drivers, marquee builders, decorators, pole dancers etc; exactly the people who buy the cinema tickets and season tickets in the first place. But if a film star lives in a £5 million house with an annual site-only rental value of £150,000, how much of that money will the caterers, waitresses etc ever see? Not a penny. And that house is a surely a luxury just as much as the wedding or birthday party. So why not get that £150,000 into their pockets via the tax/welfare system and make the wedding or birthday party tax-free?